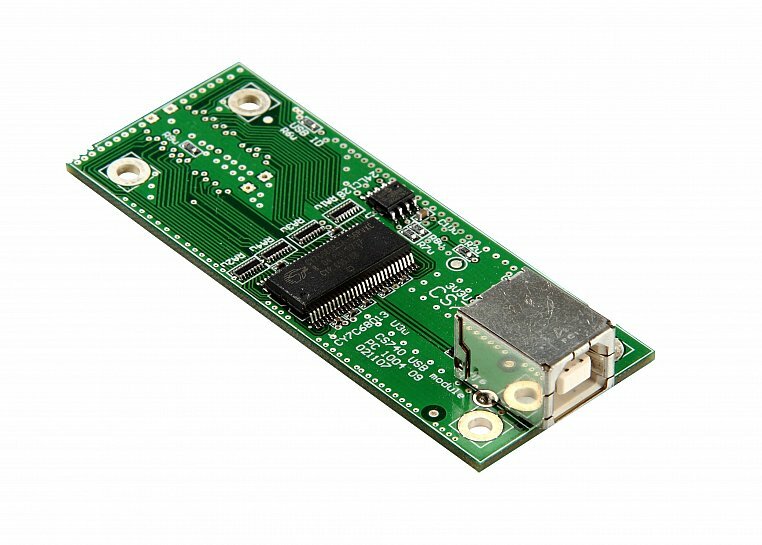 The CS740 is a USB interface which operates USB 2.0, and offers sustained transfer rates of about 20 Mbyte/sec. The USB standard requires a ground connection, and so the CS328A front panel ground is continuous all the way through to the PC. If the user attaches a ground clip to a life terminal, then the PC might become live. For this reason our power supply also provides a low impedance ground connection, so the ground current goes to the power system, and hopefully blows a ground fault current detector, or a fuse. If you are doing only low voltage work, this is not a problem. If you are doing high voltage work, we recommend the CS741.